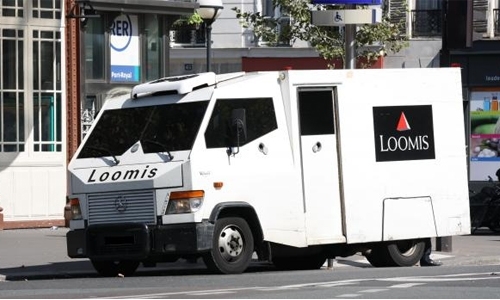 The driver of an armoured cash delivery van disappeared outside Paris early on Monday along with an estimated one million euros, police sources said. The 28-year-old man had stopped in front of a Western Union office at around 6:00 am (0500 GMT) in Aubervilliers, a suburb just north of the capital, and stayed behind the wheel as two of his colleagues went inside. “When they came back out, the van and the driver were gone,” one of the sources said. The van was found soon afterwards a few blocks away with its doors wide open, but the driver and the bags of cash, worth some $1.13 million, were nowhere to be found. Loomis, the armoured van company, did not return calls seeking comment.